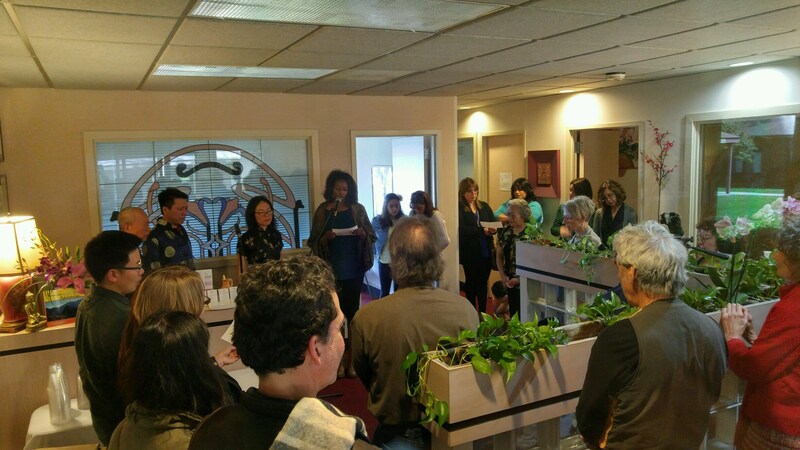 What a beautiful Saturday it was at Armonía Health LLC’s Grand Opening April 8, 2017! It was an afternoon celebrated with multi-cultural ceremonies, music, and food and Li-Lan Hsiang Weiss’ long-time clients and friends shared some heartfelt words. A big thanks to Li-Lan’s parents flying in from Taiwan and Paraguay and brother coming from Mexico City and creative husband Alex Weiss. Purchasing an office condo is no easy task and Li-Lan is so grateful for the people that made the process fun, timely, and organized: commercial realtor with Century21 Elaine Boyle, intuitive Aninda Valentini, Nancy Mayer attorney-at-law, Steve Carscadden of Carscadden Financial Services, and James Samson who started the business loan process for M&F Bank in Durham. 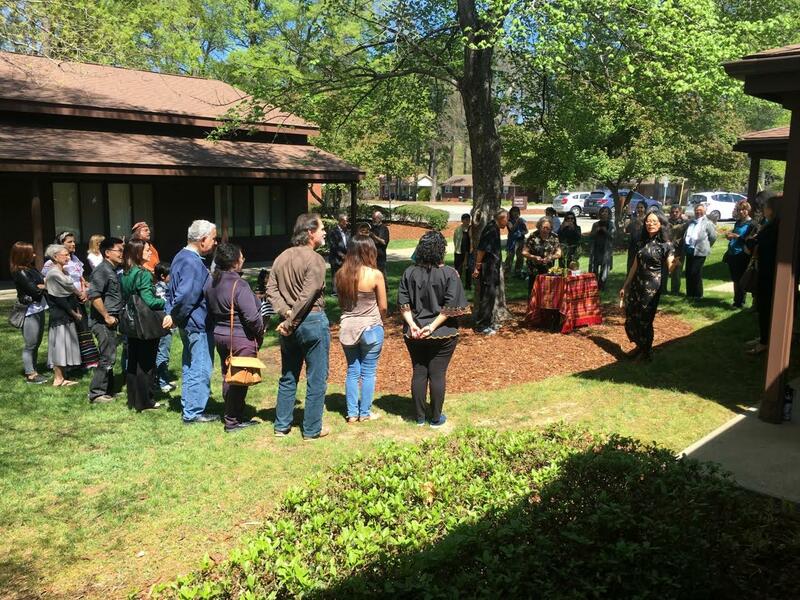 Thank you to our multi-ethnic caterers: Maria Espita from Toledo’s Mexican restaurant on Hwy 55/54 in Durham, Rangadevi Hernandez of Govinda Catering in Hillsborough, Hong Kong Dim Sum Express on Guess Road in Durham, and gluten-free baking by Antonio Gonzalez. 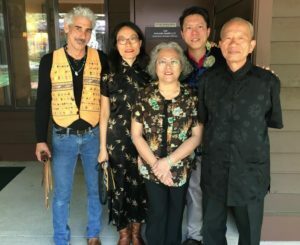 Heartfelt thanks for our invited speakers who shared about creativity, diversity, service, friendship, faith, and ways that Chinese medicine has helped them: Judith Winston of Health Touch NC LLC, Adriana Suarez and Oscar Garcia, Diane Dorney Hayes, Rosa Galvan of Rosa’s Cleaning and Painting, and Roberto Copa Matos of Old Havana Sandwich Shop in Durham. Your shares provided such richness to the event. 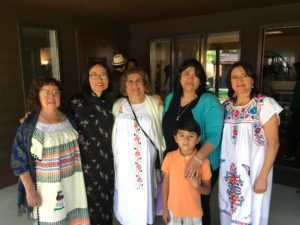 Fun video clips of the event are at Armonía Health LLC’s YouTube channel! 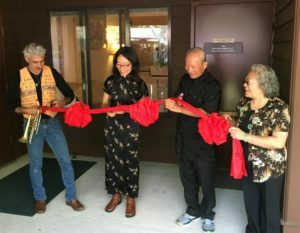 Armonía Health and Li-Lan’s vision of affordable, quality Chinese medicine and wellness care with Spanish-English speaking practitioners and interpreters would not be possible without our community acupuncturist Austin Dixon, Reiki and Life coach practitioner Raquel Dominguez, and Li-Lan’s assistant Monica Paredes. The afternoon was best summarized by one of the event’s caterers Rangadevi Hernandez of Govinda Catering: “The first event of my afternoon was the Grand Opening of Armonia Health’s community acupuncture clinic in Durham. 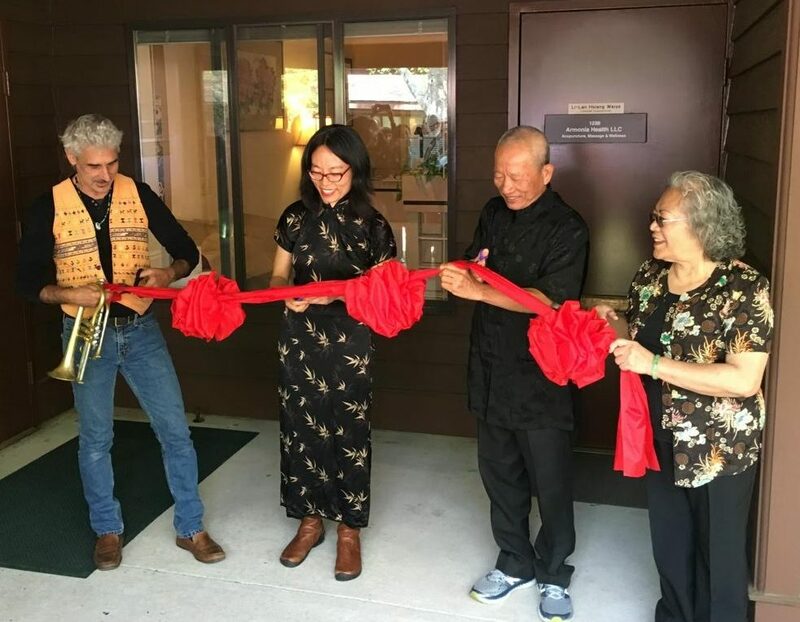 Li-Lan Hsiang Weiss first envisioned this bilingual community-centered health center nine years ago, and was celebrating the manifestation of that long-awaited vision. Vocalist friend Shana Adams rounded out our Open House ceremony with a powerful rendition of Amazing Grace to honor the power of faith and spirituality. And then the FIESTA! Good food, nice people, fun music with Steve Fishman and Alex Weiss of The Un-Incorporated followed by Juanito Lagina with Latin American folk traditions! !